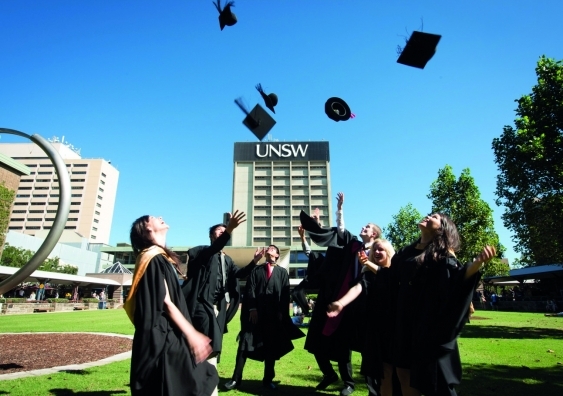 UNSW Foundation Studies (UFS) is the longest-running and leading pre-university foundation program in Australia. UNSW Foundation Studies (UFS) is a program of the University of New South Wales, and all programs are monitored and approved by UNSW Staff and Quality Assurance Committees. Established in 1988, UNSW Foundation Studies is the longest-running and leading Foundation Program in Australia and is designed specifically for students with an international education background. Uniprep has been working with UNSW Global to deliver UNSW Foundation Studies in Jakarta Indonesia since 1994, and have produced more than 2500 alumni with success in further education and beyond. When you study UNSW Foundation Studies at Uniprep you become part of the UNSW Australia community. UNSW Australia (The University of New South Wales) is Australia’s first international university to be globally respected for its innovative teaching and cutting edge research. UNSW attracts outstanding students and scholars from around the world and provides an atmosphere where students are inspired to excel in their programs of study and research. UNSW boasts a safe and clean environment and world-class facilities including a Library, Sports and Health Centre. As a part of UNSW Global Community, Uniprep students are fused with international perspectives to prepare them for a truly global career.